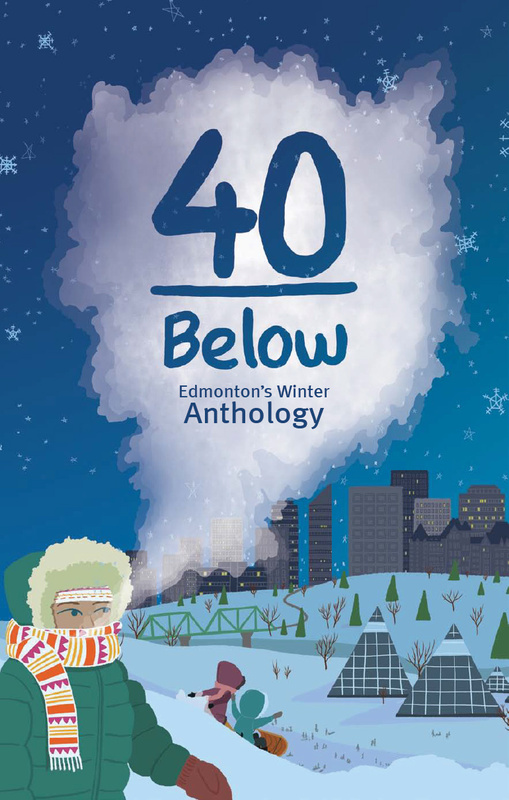 I have a small, rather sentimental essay in this collection about missing aspects of winter in Edmonton (honestly, I do!) If you are from Edmonton, or Canadian, live in a winter city, or romanticize what it might be like to live in one (I suppose there are some people who do), please consider ordering a copy. By Gregory Ramshaw in Uncategorized on November 1, 2013 .